Improve your rock climbing performance by loosening your grip on climbing handholds. 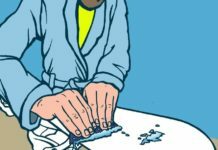 Learn how and when to relax your hands for better climbing technique. One of the more subtle rock climbing techniques involves learning how to grip handholds just the right amount for optimal hanging on and leverage without overexerting yourself, or over-gripping. 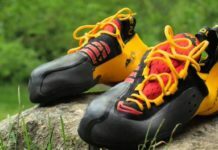 Rock climbers often make the mistake of delivering too much force with their hands during each climbing move, from start to finish, thereby depleting their energy stores much faster than necessary. Discover how to monitor and correct for over-gripping by using climbing training exercises. Over-gripping is common among beginner rock climbers. People learning how to rock climb often don’t know yet how to properly weight or trust their feet. 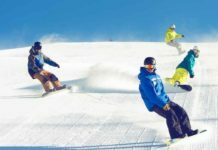 Consequently, they seize every handhold as tightly as possible and often pull down on it instantly, instead of taking the time to figure out how to hold the handhold most effectively. 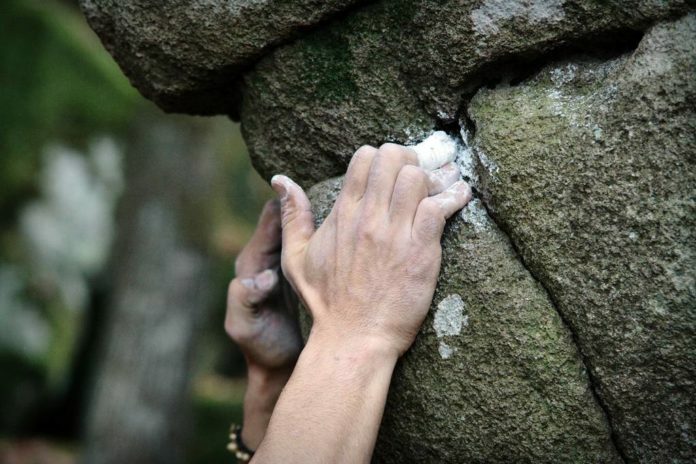 Sacrificing this much hand power in every movement is extremely taxing and usually results in a rapid forearm pump, causing the climber’s hands to open up off of the holds. 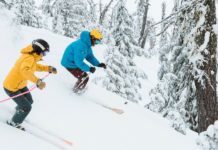 More experienced climbers usually have better knowledge of this tendency, though they may not have perfected the art of taking each hold as gingerly as possible or of loosening up the grip as much as possible, especially during climbing rests. 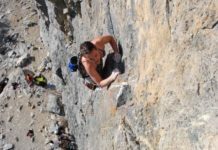 Also, as a climber grows more tired and pumped on a given route, his natural tendency is to start to tighten up the grip as a guard against letting go. However, this over-gripping can actually promote more rapid failure, causing the climber’s hands to open up off of the holds as a result. 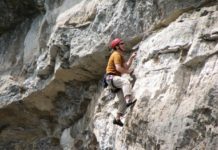 Exercise 1: Choose a relatively easy rock climb with mostly or all static movements — ideally, a route that you warm up on. Climb the route at a slower pace than usual. Close your hands on each handhold with as little force as you can while still hanging on. Experiment with loosening that grip even more, seeing how much weight you can take off of your hands without slipping off of the holds (expect a few real slips off while you learn). Exercise 2: Focus on keeping as much weight in your feet as possible by choosing the smartest foot placements. Pause between each hand movement and check to see if you can loosen your grip on the handholds by bending your knees and straightening your arms out more. This may involve shifting your body position or even changing your footholds. Exercise 3: On a more difficult climb or boulder problem involving several dynamic movements, close your hand tightly to complete the dynamic move successfully. Following this, as you move your feet up, focus on relaxing the grip of that same hand as much as you can. This relaxation of the grip is often possible almost instantly after catching the hold dynamically. Also, especially on routes, look for body positions that allow you to release the handhold entirely, even for a second, if a full rest isn’t possible. Exercise 4: While you are enjoying a true rest on a climbing route, practice cycling your grips as much as possible so that you don’t overwork any particular hand position. If the route is a climbing project, aim to avoid the grip ahead of you as much as possible while you rest. 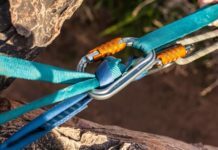 This means that if the route involves mostly crimpers, look for ways to rest your hands on the holds that don’t involve crimping, and so forth. 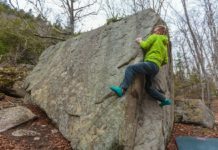 By directing your focus on over-gripping, you might discover that you have been habitually over-gripping climbing handholds and consequently sabotaging your climbing performance. 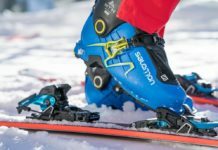 Use the climbing training exercises given above to improve your climbing technique in this often overlooked area. 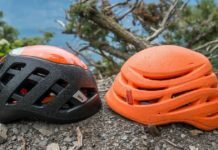 If over-gripping has been a problem for you, you’ll soon enjoy feeling fresher and less pumped, thanks to your looser grip on climbing handholds.